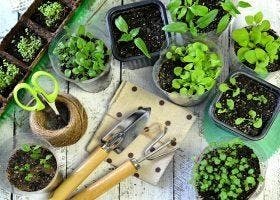 Come along and try this hands on four week mindful gardening course, be guided through various techniques to find your mindful state while cultivating various different plants. Do you assist someone with getting in and out of bed, in and out of chairs or in and out of cars? Then this session may be for you. 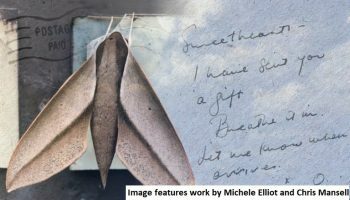 Join local Canberra artists for a tour of Postcards from the Sky - A living studio exhibition.